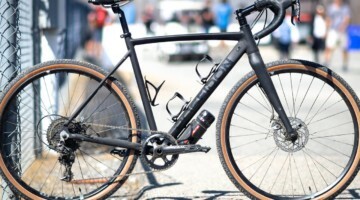 You may have seen the dark, obscured photo of an upcoming cyclocross tire from Kenda in their recent ad, and at Interbike 2013, Kenda officially unveiled their new cyclocross tire, an updated version of its Kommando cyclocross tire, called the Kommando X. The updated tubeless-ready clincher is Kenda’s first tubeless cyclocross tire aimed squarely at replacing the tubular in UCI races. 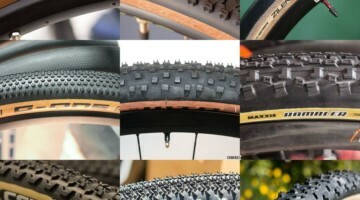 Convinced tubeless will never replace the tubular? You don’t have to read further. The original Kommando was perhaps the most surprising tire we’ve tested. Its appearance, with such small blocks and moderate side knobs, would suggest it would be a fast-rolling tire that would struggle with traction, but in all but the really sloppy or extremely loose conditions, the tire grips quite well, while still staying clean and rolling smoothly. 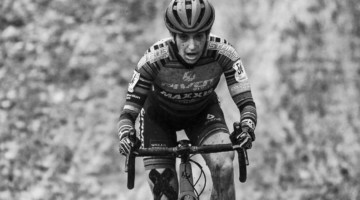 The Stan’s NoTubes cyclocross team seems to agree, as the Kommando has been the go-to choice for the team for most races, and with a tight bead, the tire made for a good conversion candidate on NoTubes rims. The new Kommando X promises to bring those same attributes, as the tread is similar, but the casing is a new 33c width that measures a true 33mm rather than the narrower-than-labelled 32c of the older model. 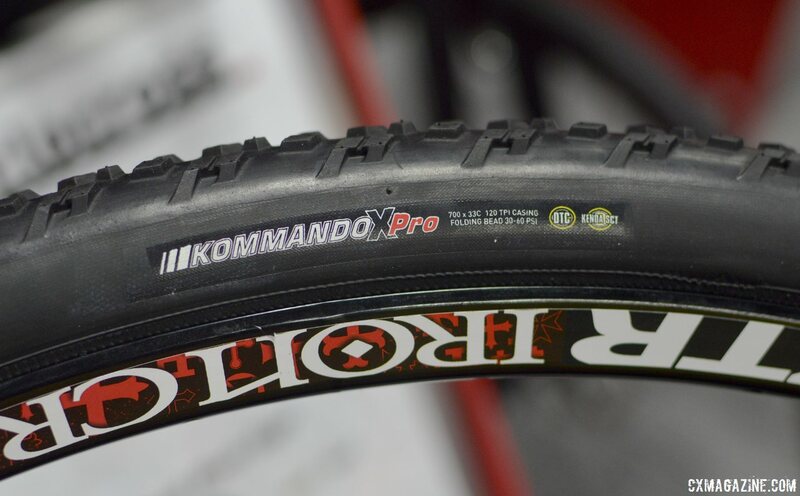 The original Kommando also came in a 35c width, but the new Kommando X tire sits just a tad narrower than that tire, in case a racer has wide rims or faces a very strict UCI official and aims to line up at a UCI event. Using the same 120tpi casing of the old Kommando, the tire has a slightly modified tread, with knobs that have been spaced out over the wider casing. The knobs are also now about 1mm taller, offering more bite in loose and sloppy conditions, and a bit more durability. 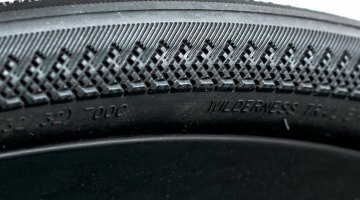 Kenda uses its DTC (Dual Tread Compound) design with 60 durometer rubber in the center and 50 durometer for the periphery for more cornering grip, and SCT (Sealant Compatible Technology) casing in the new Kommando X. Kenda sees this new model as the all-around tire for tubeless racers in cyclocross, and believes its tread and width should make it a compelling option even for UCI racers. 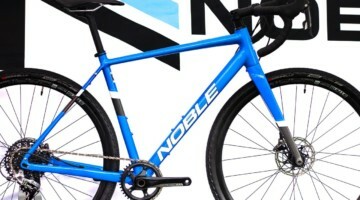 The Stan’s NoTubes cyclocross team races Kenda tires tubeless on NoTubes IronCross wheels, but often reaches for the non-SCT models as they are lighter, more supple and have a lot of tread and width options (for UCI or non-UCI races). The downside is that they take a bit longer to seal up (with more porous sidewalls), and are more susceptible to cuts from rocks. 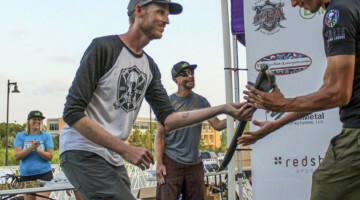 Kenda’s Ben Anderson says that the new Kommando X will be the team’s go-to tire when it arrives in October, and NoTubes’ Mical Dyck raced the new Kommando X at Cross Vegas. The tire will retail for $49.95, is expected to weigh 417g, and should be available in October. 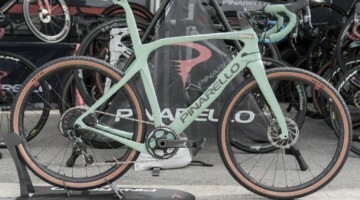 At that weight, the tire is on par with some heavier tubulars, but with added sealant and the typically heavier clincher rim (as compared to tubular rims), it may not be the go-to choice for weight weenies. 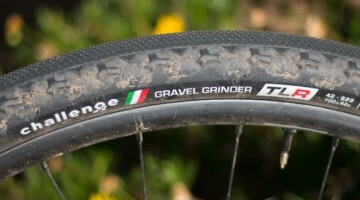 This is fine with Kenda, as tubeless tends to attract riders and racers more obsessed with convenience and practicality over gram scale results. Kenda will keep making the Kommando tire, and soon will expand from five Kommando models to eight, not including the new Kommando X. There currently are 32c and 35c Kommando Pro models with a 120tpi DTC casing, with or without the Iron Cloak Kevlar bead-to-bead puncture protection, and there’s also the 32c Kommando SCT tubeless model. 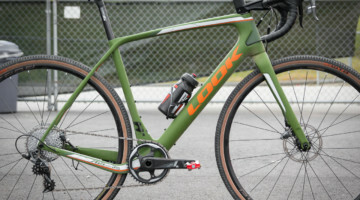 Soon, a 35c SCT Kommando (and other treads) will be arriving, something Cyclocross Magazine has long called for, since most tubeless racers are not UCI racers and can benefit from the extra volume. Also, Kenda will be releasing 32c and 35c Sport models, featuring wire beads and 60tpi casings, for shops and OEMs. 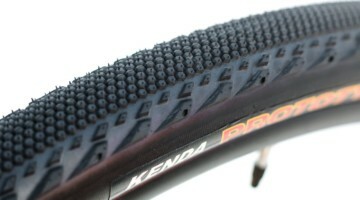 Stay tuned as we give a set of the new Kommando X tires a full test and review. Clifford Lee and Andrew Yee contributed to this report. Check back often for more Interbike 2013 cyclocross bikes and gear. We’ve barely scratched the surface of the mountain of cyclocross goodies we found in Vegas. I ride the iron crosses with Clement MXPs and love them. I can ride them sub 20 psi with no issues. Guy Smith, it’s all relative right? went on a cx ride last week, 6 of us, all tubeless. that’s a first. My Clement PDX in clincher run 35mm on Velocity A23 rims (23mm wide rims). How wide does the MXP measure on your rims? My tubular PDX still on Velocity rims ( major tom, 23mm wide) run 33 mm, as advertised. 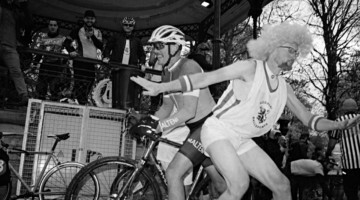 But hell…I race local, bottom third, so who cares! Very unscientific measurement said 33 but it looks more like a 35 to me. 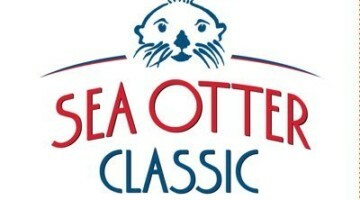 I don’t think it would be UCI legal but like you, I’m local bottom third so who cares! 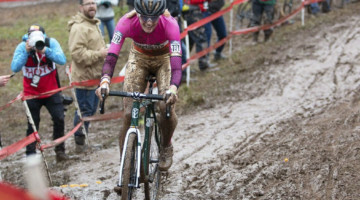 Is anyone happy with Clements tubeless on Stan’s Alpha 340s or 400s, in actual cyclocross conditions? I am happy with then for gravel grinding and trails, but don’t feel comfortable with the prospect of using them for racing. The Iron Cross is oversized, to make the bead tighter. Is it possible to make the Alphas as good/reliable? I like the reliability of my Clement tubulars, but am not keen on the complexity, cost, and lack of versatility. No idea but I’m in the same boat running Vittorias on the 340s. Last night during cross practice I burped my front mid corner and went down in gravel. I rode PDX’s last year on Alpha 400s. I bought them prior to the release of the Alpha rim strip NoTubes has now. So we built up the rim with an additional layer of Stan’s yellow tape and a layer of Gorilla tape. I did about 13 races and only burped once. At 175 lbs., I was running 28ish psi. I wasn’t happy enough to stay with them this year (I went to some Kendas), but they got me through one hard season. 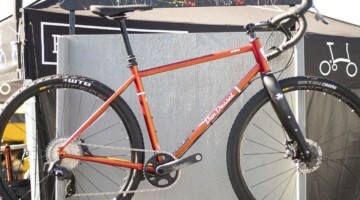 Francois: On my NoTubes Alpha 400s, the PDX blew up to 38 mm, as measured by the guys at the shop! Thanks, guys, I’ll dig into this. 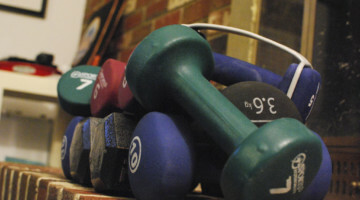 I am running Happy Mediums 35 on Iron Cross at sub 30 and I weigh 185. Was intrigued by these right up to the point where I saw the weight … sorry but 417 plus sealant is pushing 500 grams a wheel for a 33mm tire – going in the wrong direction. 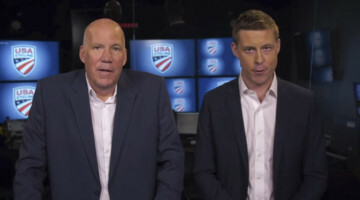 If they brought them in 50-80 less they would be in the hunt. Price is good … tread is good …. oh so close to great. That might be going too far, Robyn. 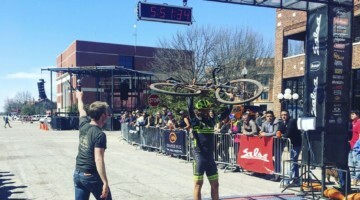 My tubulars are not much use to me any other time in the season, and with disc coming in, and a disc bike on the horizon, the question I, and others, will face is: do I want to build up more tubulars for racing only, or can I be happy with clinchers? 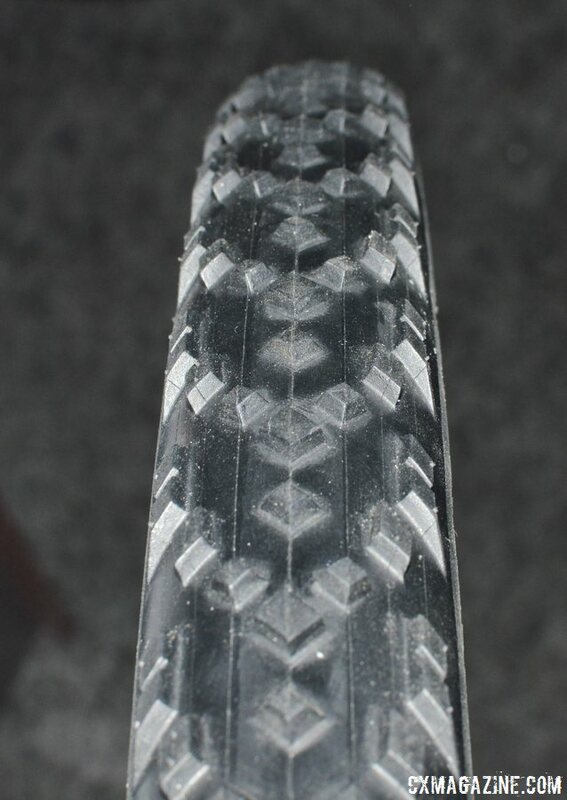 I barely use tubulars on the road anymore. 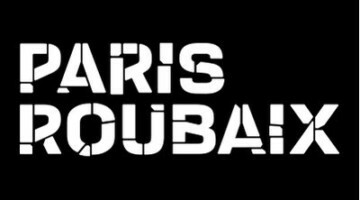 Instead, I’m on tubeless, and they handle better than my tubulars, which are VeloFlex Ardennes, round profile, and one of the most likes tires in the pro peloton. I find it unstable compared to my tubeless tires. So I think the round profile only matter so much, i.e., not that much. 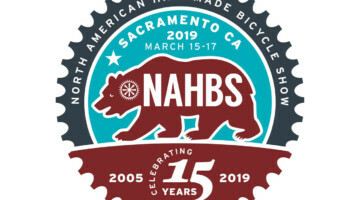 I am interested in determining whether tubeless tires can be close to, if not as reliable as tubulars in race conditions. The fact that puncturing/cutting one would not be a costly and time consuming compared to a tubular, would count for a lot. 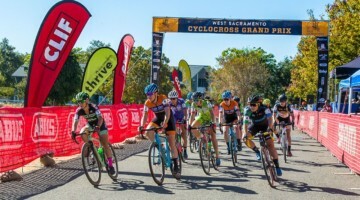 I punctured and almost wrote off an MXP in its first race, second ride, a couple weeks ago. The hassle associated with that really dampens the appeal of tubulars. 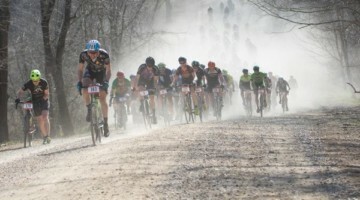 If we can make tubeless work well for mtbs, I have to think there is hope for CX. still use tubular for normal CX. craigmacintyre If you’ve got the Iron Cross, we think you’d be better off on the original Kommando 35c, since the tires convert easily and unless you’re racing UCI the extra volume will help. The SCT will help avoid some leaks and cuts and help make the tire easier to set up on other tubeless rims, but with the Iron Cross you won’t need all that. 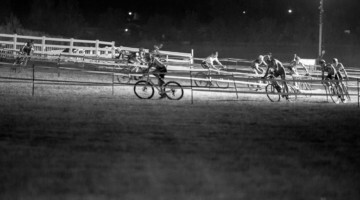 cyclocross craigmacintyre Thanks. The cool thing about the Iron Cross rims is I have yet to find a tire that won’t set up almost effortlessly. The non-TNT/SCT’s sometimes take more time to seal effectively but so far everything has just popped on with a floor pump. 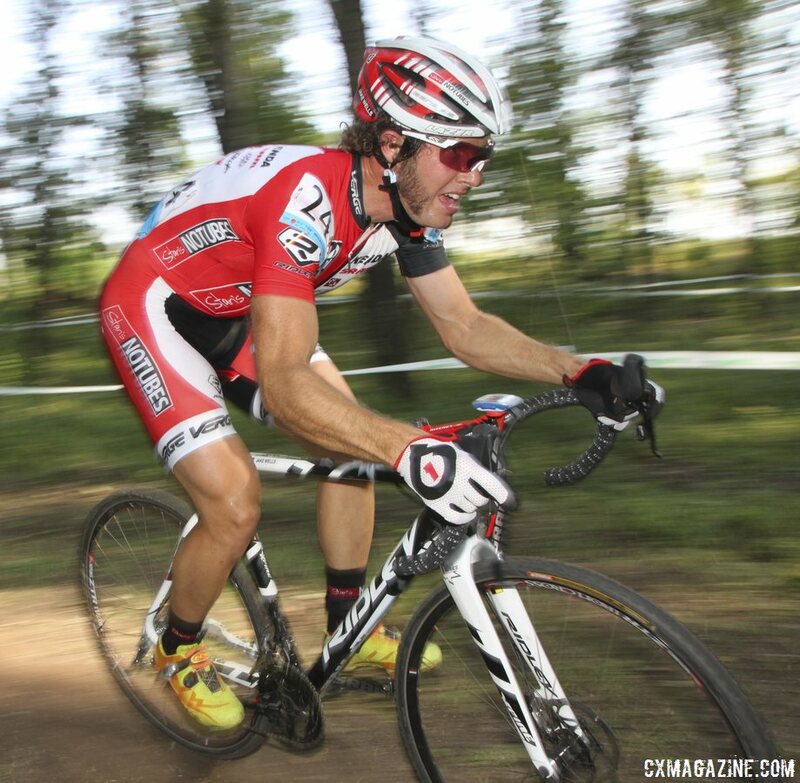 That being said, I am surprised Michal Dyck raced them at Cross Vegas … perhaps I am missing out on something. For what it is worth, the Kwicker has been a stellar sloppy conditions tire for me. 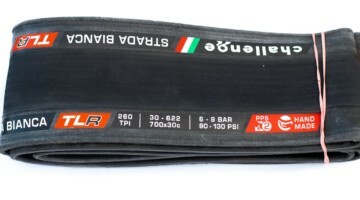 Can anyone comment on the performance of these tubeless against the Vittoria TNT XLs? I’m using American Classic Hurricane tubeless ready wheels.